Condominiums are attractive property options for people who are looking to buy or rent a place to live in. There is no shortage of interest when new condo projects open in the market, especially those in prime locations. People are willing to shell out money and invest in these modern apartments. 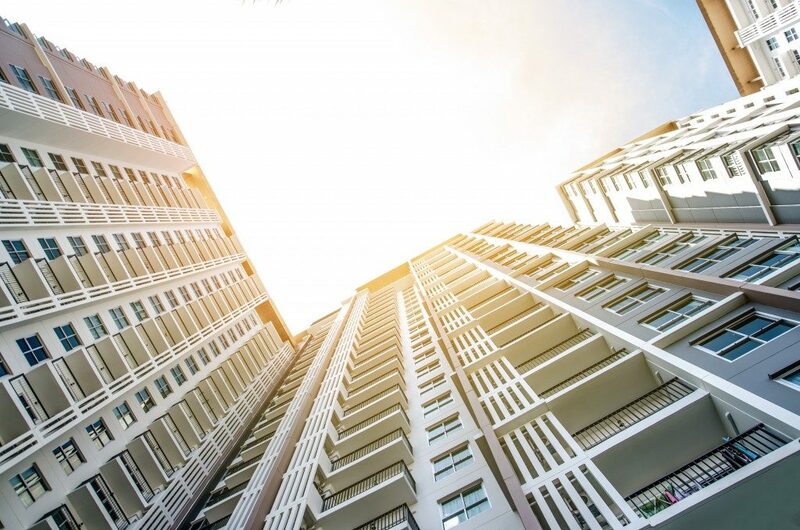 Among the reasons for the huge interest in condos are resort-style living, hotel amenities, proximity to work or commercial establishments, and the possibility of renting out later on. In Makati, Pasig, and other premier addresses, a condo for rent is always in demand. A condo unit in a prime location will cost less than a complete house in the same area. For those who are just starting a family or exploring careers, living in a condo offers the best value. A single-family home is already expensive to buy, and homeowners need to consider all the responsibility of expenses related to plumbing, roofing repairs, and all other maintenance concerns. When you live in a condo, on the other hand, hundreds of other owners share in the cost of the upkeep. A small maintenance fee will be required from all occupants, but this leaves everyone comfortable and worry-free about gardening, outdoor cleaning, roofing, and plumbing maintenance. The building also handles trash disposal and changing the lights in the hallway. One of the best come-ons of condominium developers for interested buyers is the availability of facilities and amenities. Most condo developers have incorporated sports facilities such as basket courts, tennis court, gym, and swimming pools within the property. This also gives condo dwellers the opportunity to enjoy while saving on gym memberships and fees on sports facilities. Condominium developers likewise pride themselves in the building’s exclusive high-tech security features. Some condominiums are like hotels with concierge service and dedicated elevators for the members. The property gives outsiders limited access, and there is security personnel guarding the premises day and night. There are also security cameras at specific locations. All these features would easily deter criminals. Additionally, an emergency situation will be addressed immediately with a simple call for assistance. This is enough to give condo owners and dwellers much needed peace of mind that they are protected and secure while they sleep. Condominiums sell like pancakes because developers create these properties where the action is. They are usually located in business districts and are usually surrounded by lifestyle hubs and shopping centers. Everything that urban dwellers need is easily within reach. 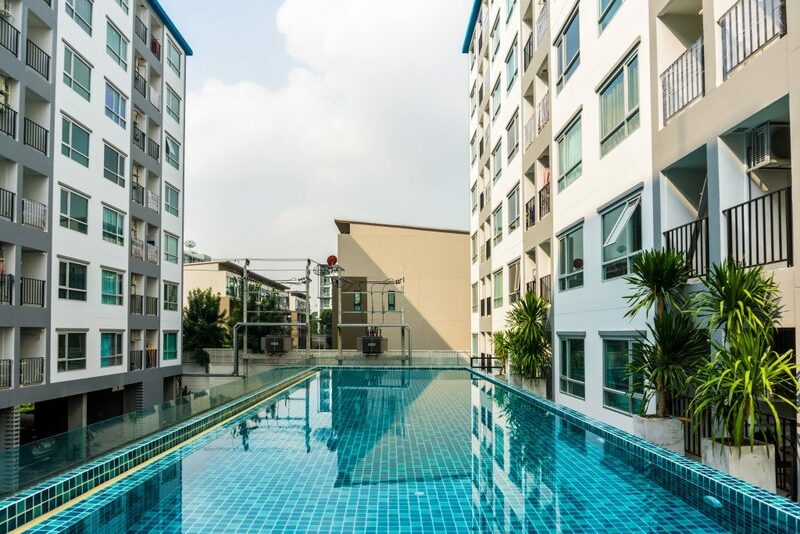 This convenience is usually the highlight and the most sought-after advantage of those interested in buying or renting condominiums. There are prime condominium properties for every budget and every need. Developers in the Philippines are discovering new ways to provide customers with a holistic condo living experience. Beyond providing safe, secure and “green” properties, buyers and renters would love the exclusivity, privacy, and convenience that only condo living can offer.